“Why is the Prime Minister in such a tearing hurry to sack the CBI chief? Why will he not allow the CBI chief to present his case in front of the selection committee? Answer: Rafale,” tweeted Gandhi, who, post the apex court verdict, had claimed that the truth of Rafale will destroy Modi. A day after CBI Director Alok Verma was reinstated by the Supreme Court, the Congress has questioned the Central government about the ‘urgency’ to find a successor to Verma, who is scheduled to retire on January 31. On Wednesday, a high-powered select committee headed by Prime Minister Narendra Modi held a meeting ostensibly to decide the fate of Alok Verma, who was divested of all his powers by the Modi government in October, and name the new director of the premier investigating agency. The Congress on Thursday alleged that the BJP government, afraid of a probable probe into the Rafale scam, is in a hurry to find a successor to Verma. 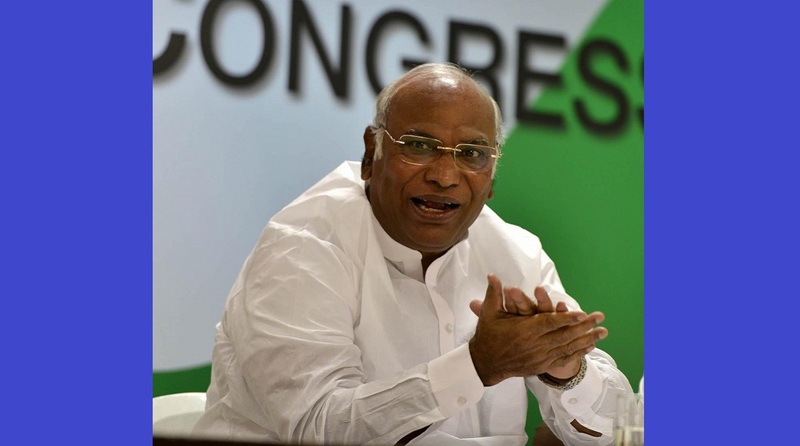 The panel comprising Modi, CJI nominee Justice AK Sikri, and Leader of the single-largest party in the Lok Sabha, Congress’ Mallikarjuna Kharge, is scheduled to meet again later on Thursday. Congress President Rahul Gandhi, who has been attacking Modi relentlessly over the Rafale deal, launched new, sharp attacks on Prime Minister Modi over the meeting. Congress spokesperson Anand Sharma also questioned Modi’s tearing hurry to look for Verma’s successor and called for a probe into the circumstances leading to Verma’s divesting of powers as the CBI Director in October. “Despite the Supreme Court categorically stating that Verma’s removal was illegal, the Modi government is trying to brazen it out. An arrogant Prime Minister thinks he is neither accountable to Parliament nor to the law of the land. “Why is there a panic in the government, what is the Prime Minister worried about, what is he doesn’t want the CBI to look into? Removal of Verma, raiding of CBI offices, removal of files, all that needs to be investigated. 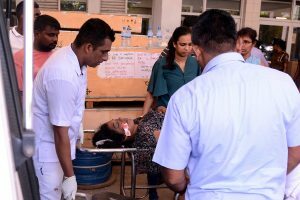 “The government can’t and will not probe the events of the night of October 23-24,” said Sharma, adding that an independent committee be constituted to probe all that. “The Prime Minister is in a hurry and looking for a successor to Verma and give a message that though the Supreme Court has restored Verma, the Prime Minister will not allow him to function and will name a successor to make the CBI Director lame duck…that is the intent,” he said. “The Chief Vigilance Commissioner, who ought to have resigned, will now recommend Verma’s successor to the high-powered panel. There will be no justice, a handpicked nominee of the Prime Minister will be put in office so that all the wrongdoings of this government are covered and a pliant Director, who will be obliged to the Prime Minister, will officiate,” said Sharma. He also demanded the restoration of 77 days of Verma’s tenure lost after he was divested of his power.